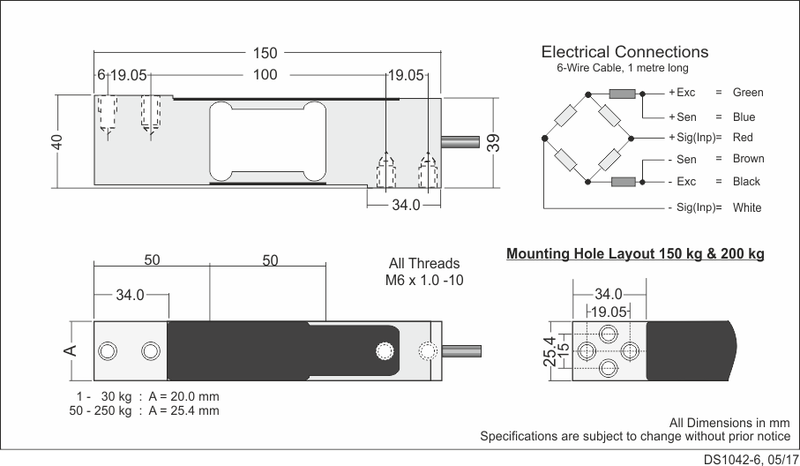 The platform load cell 1042 is traditionally used in the counter and counting scale markets. The simple mechanical construction reduces manufacturing costs significantly, so that this platform load cell can be used to produce one of the cheapest and most accurate scales in the weighing market. The 1042 has an OIML R60 approval to 6000D. With this certification, the 1042 can be used in multi-range and multi-interval applications. 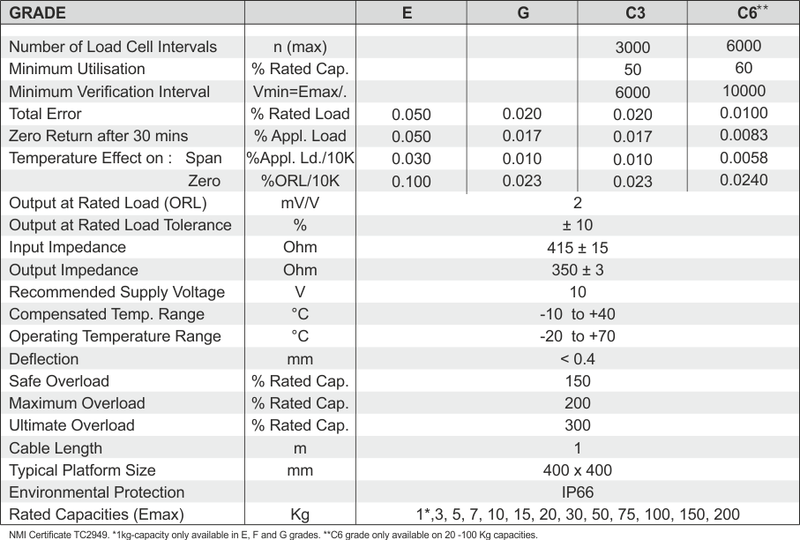 The Model 1042 like many platform load cell, has a dual beam mechanical design. 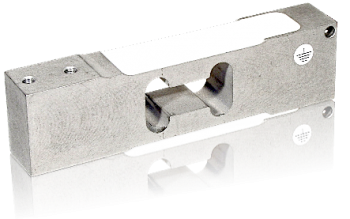 Each load cell is manufactured using an optimised complex machining process. This ensures that there will be no measurement error when the load is placed off centre, eg in a corner of a platform. The 1042 platform load cell can be supplied with an optional ATEX II 2G EEx ia IIC T4 certificate for use in hazardous gas areas – Zone 1 & 2. The 1042 load cell is fitted with a 6 core shielded cable as standard. Special cables and lengths are available on request.